Originally founded as Federated Department Stores in 1929, the company was officially renamed Macy’s in 2007. With over 800 stores across the nation, Macy’s is one of the largest retail companies in the United States. 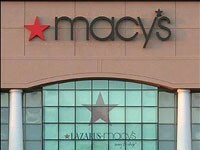 Macy’s sales rose throughout 2010 and has already announced plans to hire 3,500 employees in the next two years. 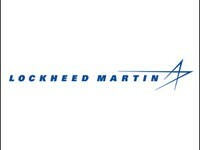 Lockheed Martin, based in Bethesda, Md., is one of the largest defense contractors in the nation, and currently employees somewhere in the neighborhood of 140,000 employees worldwide. The company was recently awarded a contract worth nearly $140 million to produce artillery rocket systems for the U.S. Army, as well as a $48 million contract to develop an undersea warfare system for the Navy. This Addison, Texas, provider of outpatient heath care was recently purchased for $790 million by insurance giant Humana. 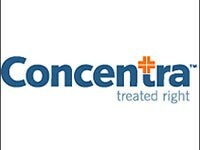 Concentra currently operates around 300 medical centers in 40 states. 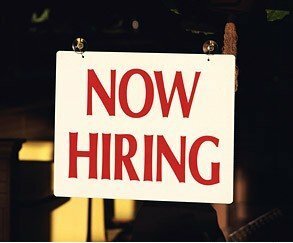 Additionally, the company runs 250 workplace health centers that provide health screenings, as well as athletic training, vaccinations, and medical advisory services. Founded in 1913, the American Cancer Society is actively involved throughout the United States in the prevention and treatment of cancer. 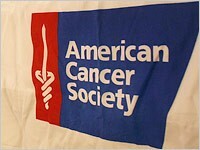 The organization’s primary activities include funding cancer research, public health advocacy, and fundraising. The company has recently teamed with medical transportation company TransCare, to test an innovative new program to get cancer patients to and from medical appointments. 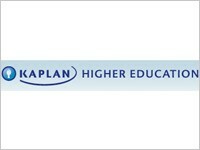 Kaplan Higher Education is the division of Kaplan Inc. that offers various degree programs through both its brick-and-mortar locations, as well as through various online programs. In addition to technical and undergraduate degrees, Kaplan offers law degree programs through its online Concord Law School. Kaplan Inc. is a wholly owned subsidiary of The Washington Post Company. 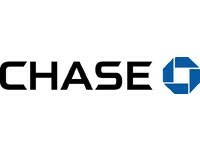 As the retail and commercial banking arm of financial services company JPMorgan Chase and Co., Chase is one of the largest banks in the United States, both in terms of its deposits as well as its market-capitalization. This qualifies Chase as one of the so-called Big Four U.S. banks. As a whole, JPMorgan Chase employs over 200,000 employees in 60 countries around the world. Affectionately known as “Big Blue” by some, the computer hardware and software giant has been in business since 1911. 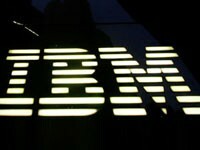 Historically a leader in the field of technology research, IBM holds more patents than any other U.S.-based company. In addition to its server and software products, the company produces chipsets used in most modern video game systems, including the Xbox, Wii, and Playstation 3. Have you ever looked at the bottom of a cup of soda and seen the little number in the middle of the recycling symbol? That symbol indicates the product’s resin identification number. These resins are the synthetic compounds from which plastics are made. 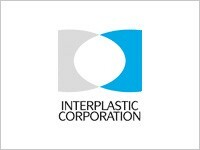 Interplastic Corp. is a leading producer of such resins, as well as a producer of products used in the injection molded plastics industry. 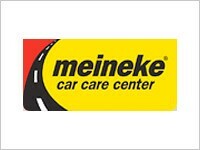 In addition to operating a fleet of car care centers across the United States, Meineke has store locations in Canada, Mexico, Saudi Arabia, and Korea. The company was originally founded as a single store in Houston, Texas, in 1972. Through franchising, the company has grown to around 900 U.S. locations. Since this past Sunday (Feb. 6) was the pinnacle of football mania, it seems relevant to mention that the company sponsors the yearly Meineke Care Care Bowl in Charlotte, N. C.
Overland Contracting is a leading provider of open-shop construction services. They specialize in construction projects in the field of power generation (oil, gas, and electric), as well as the in the communications and water treatment industries. 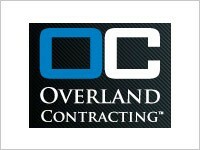 Overland’s parent company Black & Veatch Corp., was recently awarded a $226 million contract from the U.S. government for an electrical power project in southern Afghanistan.